Noble Adventures offers a large variety of year round adventure packages in the Shuswap and beyond! 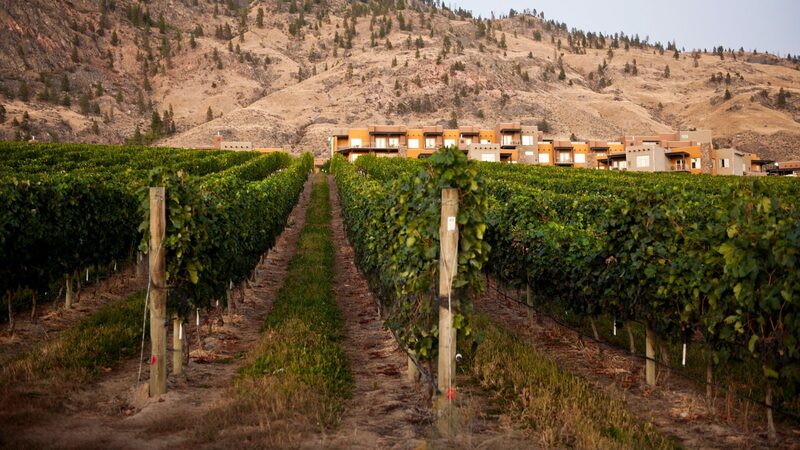 Relax on a wine tour, catch your breath at the top of a mountain or laugh with the kids and grandparents on a family adventure. An adventure company that’s open all year? Yeah, that makes sense! British Columbia is a playground for outdoor enthusiasts and Noble Adventures is your guide, twelve months a year. Giving you exceptional value at competitive prices keeps us outside. Our authentic tours create a memorable experience while being competitive in the market place. We’ve checked! Guests can feel confident they are supporting more than just an extraordinary company.  Noble Adventures’ core values are based on Safety, Service Excellence, Respect, Balance and having Fun!